As a mother, I have to set myself aside to care for these small people who depend on me. Motherhood requires sacrifice. But in the process I’ve found a new self, a person who loves more deeply but who must also take time to care for her soul in order to love well. It’s a beautiful, imperfect process that creates an unbreakable bond between mother and child. This gorgeous, hand-crafted necklace celebrates that bond. Each tag is hand-stamped with your special name or date. Keep your loves close to your heart throughout the day. Starting price includes one sterling silver charm and a freshwater pearl. Charms are strung from sterling silver link chain. 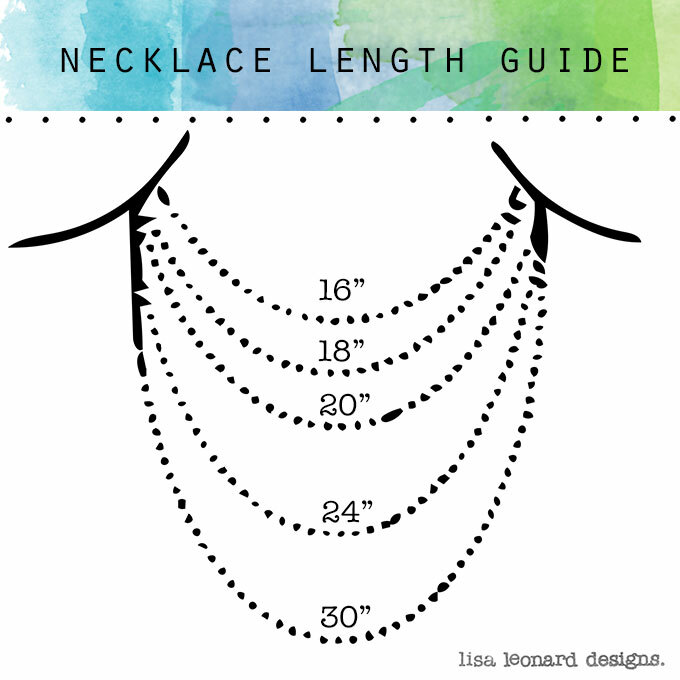 Your custom piece will be made just for you, exactly as you type it into the field. For dots between names, please use a period. As an intentional design decision, we stamp in lowercase letters only. To specify a heart, please enter <3 into the customization field. 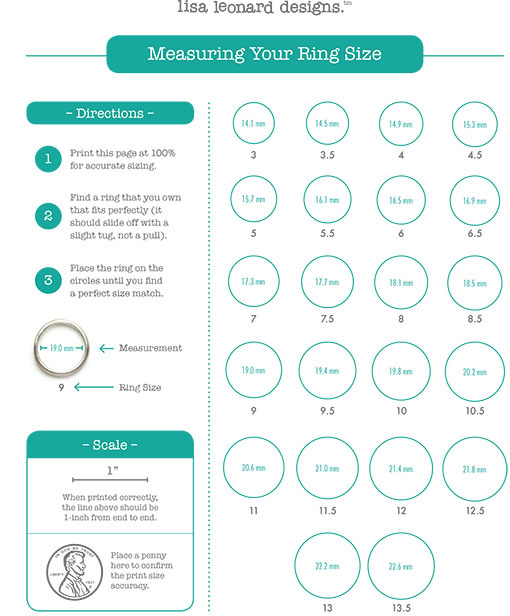 Need help finding your necklace size? Click here! 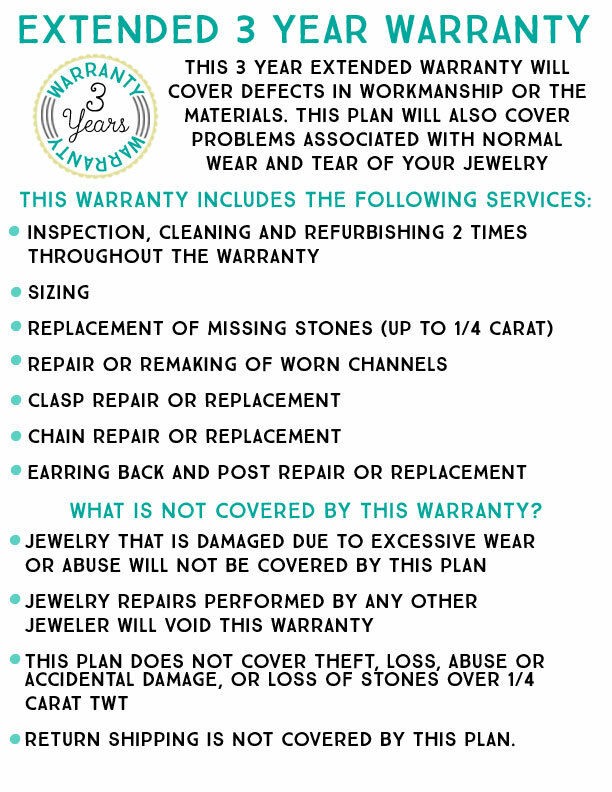 Click here to learn more about the extended 3 year warranty. need help personalizing your order?